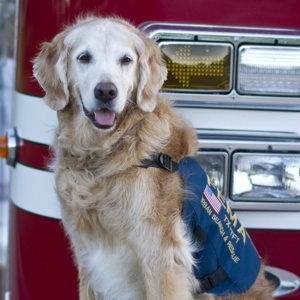 Today, on the 13th anniversary of the terrorist attacks, I’m thinking of the dogs who assisted in the search & rescue at Ground Zero in New York City. Some heroes have 4 legs. 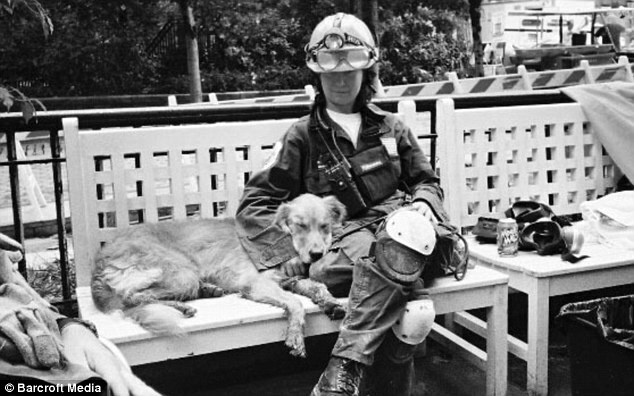 Photographer Charlotte Dumas has profiled many of those 4-legged heroes in her book Retrieved. It’s on my wish list. 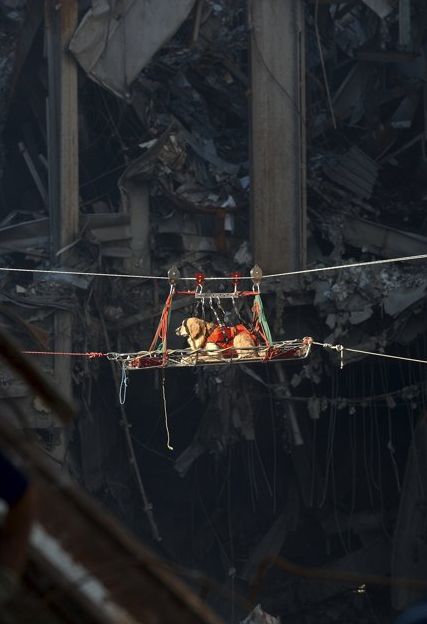 One of the dogs in Retrieved is Bretagne (pronounced Brittany), a Golden Retriever who is reported to be the only surviving rescue dog from the Twin Towers disaster (one other dog, a springer spaniel named Morgan who worked at the Fresh Kills site at Staten Island, is still alive). A Golden Retriever is also on my wish list, BTW. 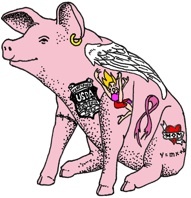 Bretagne was trained in and lives in a suburb near mine in the great state of Texas. Her very first assignment was search & rescue at Ground Zero. She was just 2 years old when she was deployed, along with her handler Denise Corliss. 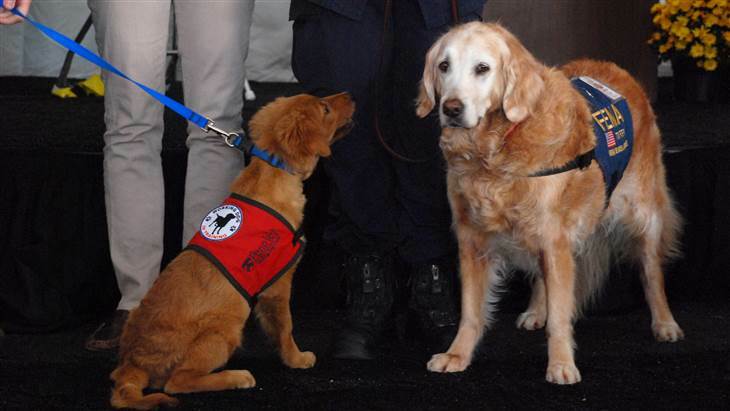 The absence of any human survivors at Ground Zero was unimaginably difficult for everyone involved in the recovery effort — including the dogs. Despite the fruitless search, the dogs worked tirelessly among the perilous conditions that included broken glass, twisted metal, and hazardous emissions. The human searchers were protected by heavy gloves, boots, and masks; the dogs, however, relied on their bare paws for balance, their exposed claws for traction, and their sensitive noses for any whiff of human remains. 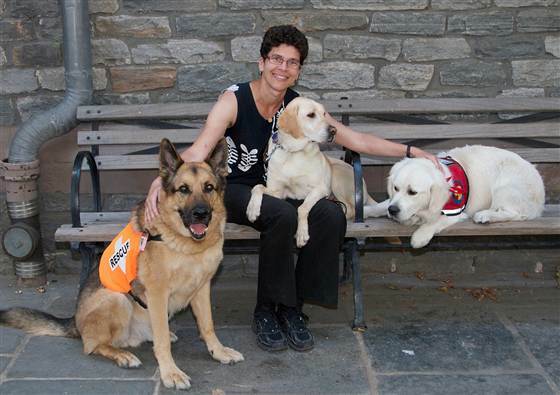 At the Penn Vet Working Dog Center, the puppies in training are named after the dogs who worked Ground Zero. Bretagne met her namesake, who now lives with a man who has Type 1 diabetes. Bretagne 2 alerts her new master if his blood-sugar levels get out of whack. Cheers to Bretagne and the next generation of 4-legged heroes. May your treats be plentiful and your belly rubs never-ending. Well, this brought a lump to my throat! Thanks for the blessing – I didn’t know about these heroes. Love it! 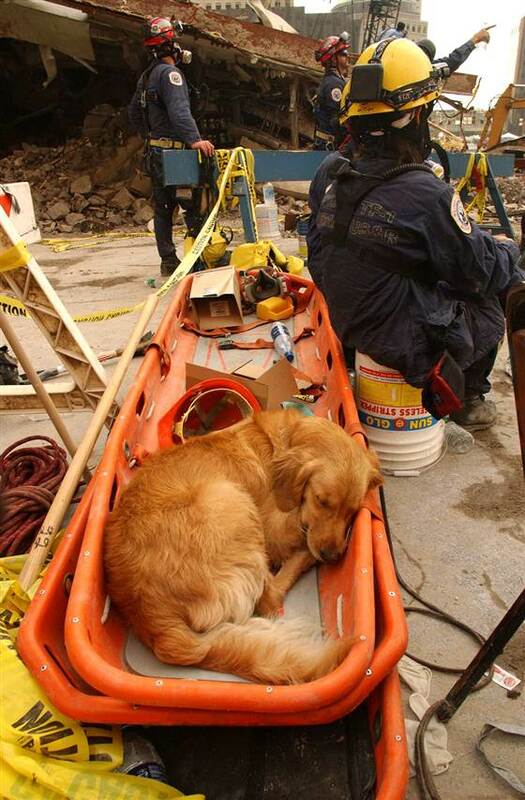 Even the dogs that don’t work rescuing people in disasters can save lives. My goofball hounds and the relentless wiggling have kept me from killing a student or two. The world would be a better place if more people spent some time with a dog. In fact, everyone should have to pet a puppy every day. World peace achieved! This is so touching. They are wonderful.